Croatia had to send back one of their players for not following instructions during FIFA WC 2018. 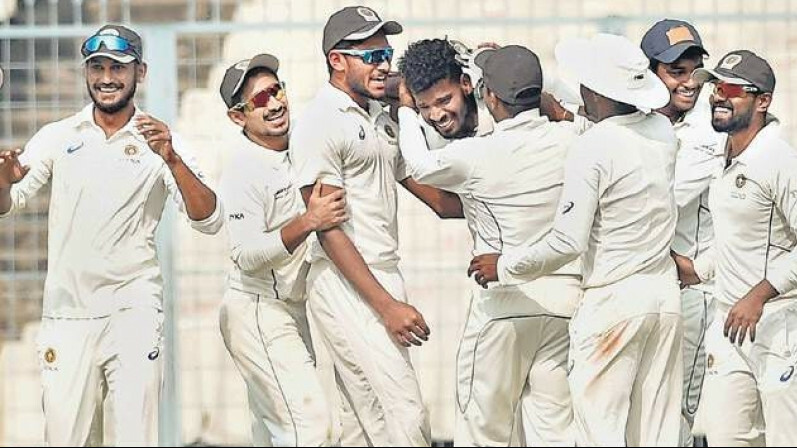 The CoA members infighting has been causing a lot of grief for the suspended cricketing duo of Hardik Pandya and KL Rahul, as the date for their inquiry of the case has not been set. Both Rahul and Pandya have been suspended pending inquiry for their remarks against women on a TV show, which had triggered a controversy. The duo was asked to come back from the tour of Australia and was replaced from the upcoming tour of New Zealand. Both Hardik Pandya and KL Rahul have tendered unconditional apologies to the board and CoA. The BCCI and CoA have exchanged emails trying to determine the quantum of punishment for the duo. In those emails, past examples have been discussed of players being suspended or sent back from tours, with Edulji citing the example of former India captain Lala Amarnath being sent back from the tour to England in 1936. She also claimed that Croatia sent back one of their players from the 2018 FIFA World Cup and went onto win the World Cup. However, this was an erroneous claim, as the FIFA World Cup 2018 was won by France and not Croatia, as they were beaten 4-2 in the final. What actually happened with Croatia was Croatia’s Nikola Kalinic was sent back for disciplinary issues, namely failing to come on as a substitute in Croatia’s opening match against Nigeria. As far as the gravity of crimes goes, it is far more serious to refuse to play for your team when required than to say ‘offensive’ things on a chat show. As a result, Croatia went in with one striker in Mario Mandzukic, who scored three goals including one in the finals. 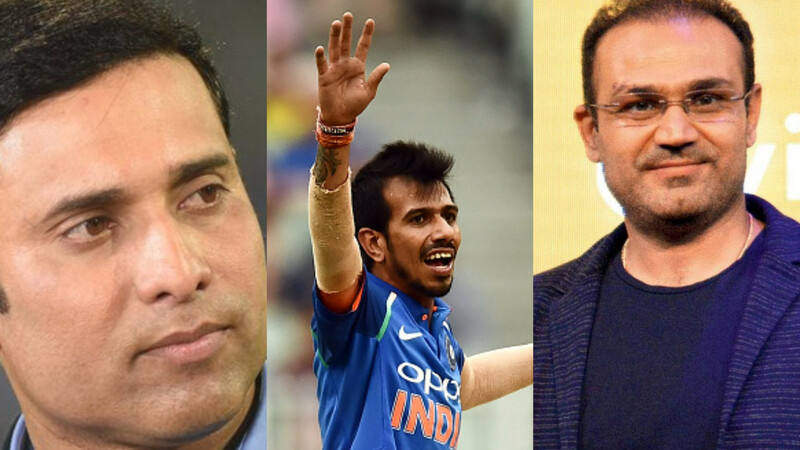 The KL-Pandya matter has now reached the Supreme Court, as the CoA have said to the court that an ombudsman is appointed for the Indian cricket board to decide the quantum of punishment for suspended cricketers. The court will hear the matter next week after senior advocate P S Narasimha, the new amicus curiae take up the position.